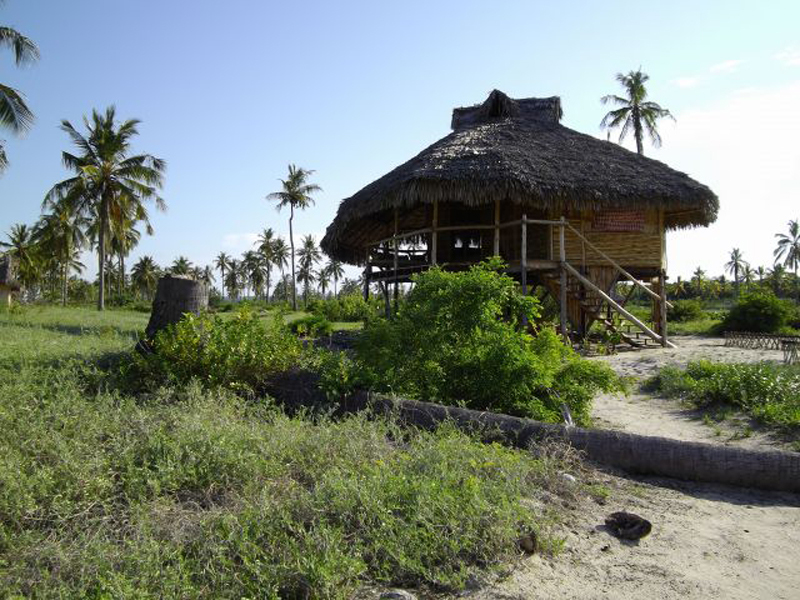 Just 25 minutes north of Pemba itself you will find Ulala Eco Lodge. 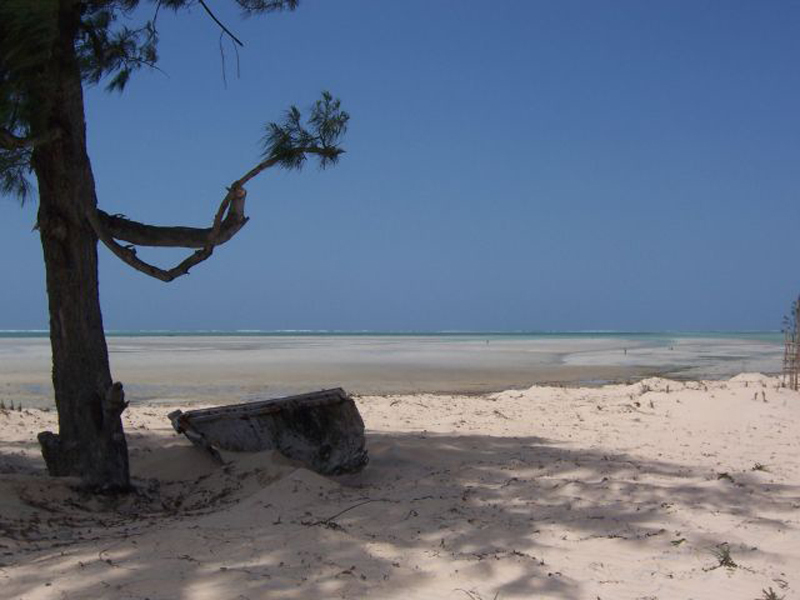 Ulala Lodge is a small, cosy, isolated and exclusive lodge located on one of the most beautiful beaches in Mozambique, Murrébué Beach. 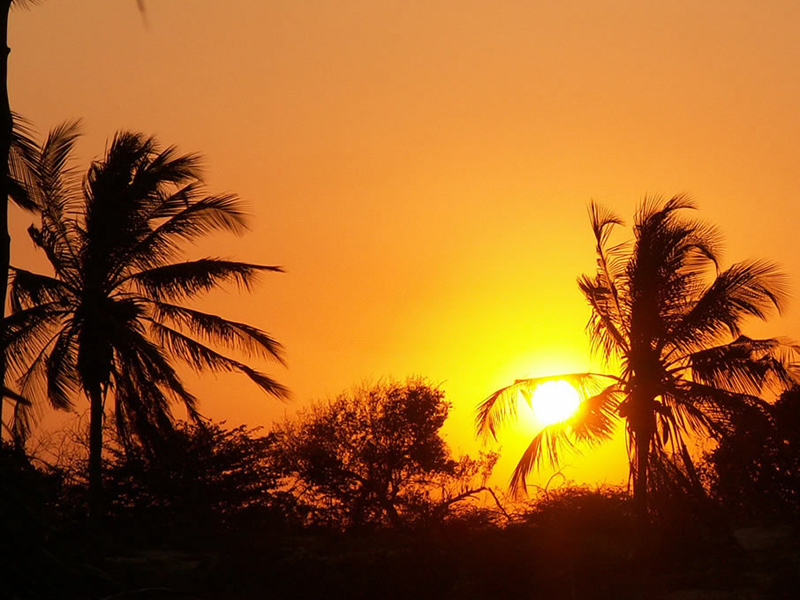 The accommodation at Ulala Lodge consists of 6 rooms in beautiful and charming bungalows, all with a view of the Indian ocean, ideal for both families and couples to relax and enjoy. 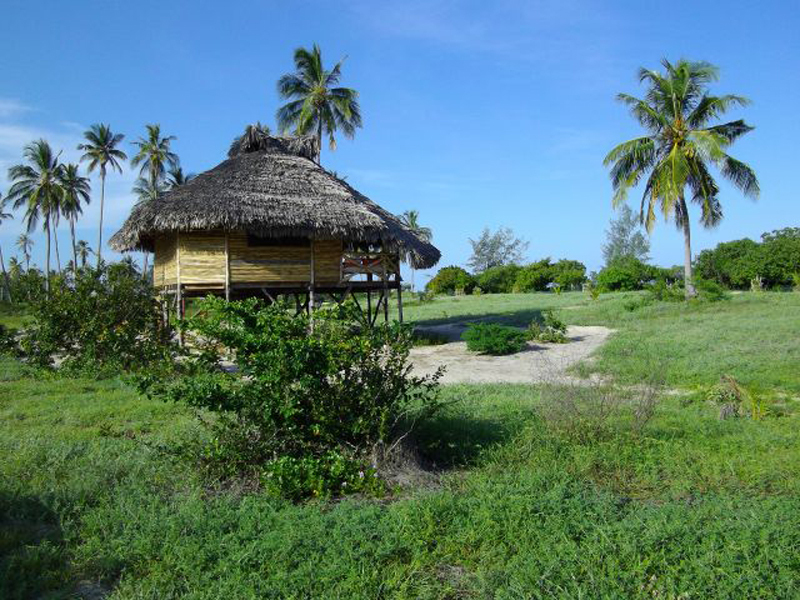 Some chalets are built on stilts, two meters high and 50 meters from the beach, with shady terraces while others feature large rooms and concealed bathrooms. 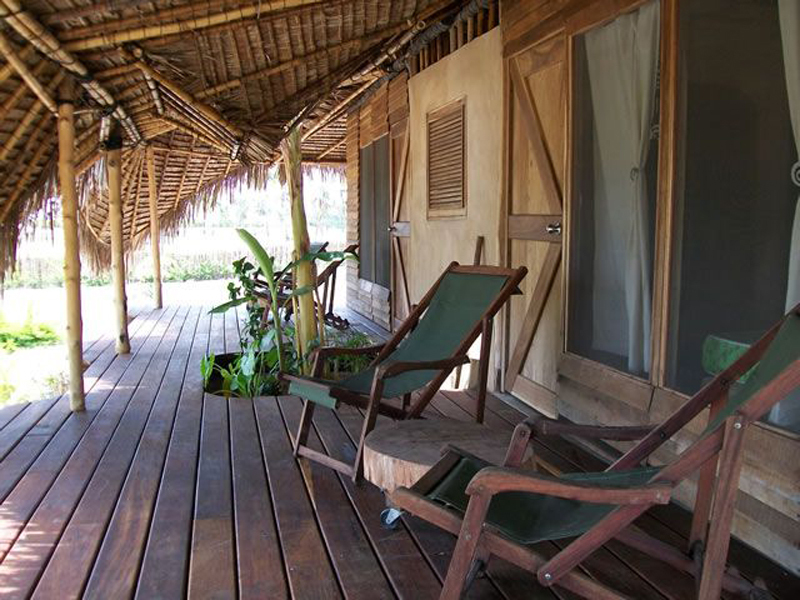 All rooms are constructed from local materials – coconut palm leaves, bamboo, teak decks and red sand. A leader in true eco-lodges, Ulala uses solar panels and wind turbines for energy, they recycle water for septic tanks and irrigation. They believe in doing their part with sustainability, getting nearly all vegies and fruits from the local markets and all the fish come from the fishermen on the nearby beaches. Ulala Lodge believes in supporting the local community and many of the staff are locally sourced. Luxury is everywhere you look from the a cosy bar and restaurant on the beach where guests can enjoy delicious seafood and other Mozambique dishes. Internet is available in the restaurant and bar area. 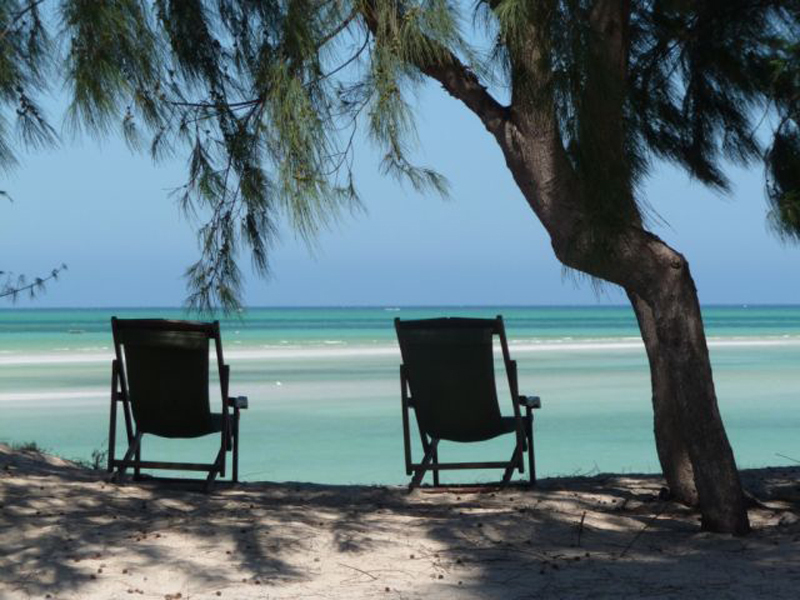 Activities are aplenty at Ulala Lodge for your ideal Mozambique Holiday, from sea kayaks, beach volleyball, badminton, Pétanque, or for the more adventurous try Kite Surfing, the conditions at Murrebue are ideal for both beginners and experienced Kite surfers. You can have a walk on the beach, stroll on the sandbanks at low tide, and of course have a swim! Take a beautiful 1.5-hour walk around a freshwater lake just behind the dune, where you can spot Pelicans, storks and herons at sundown. 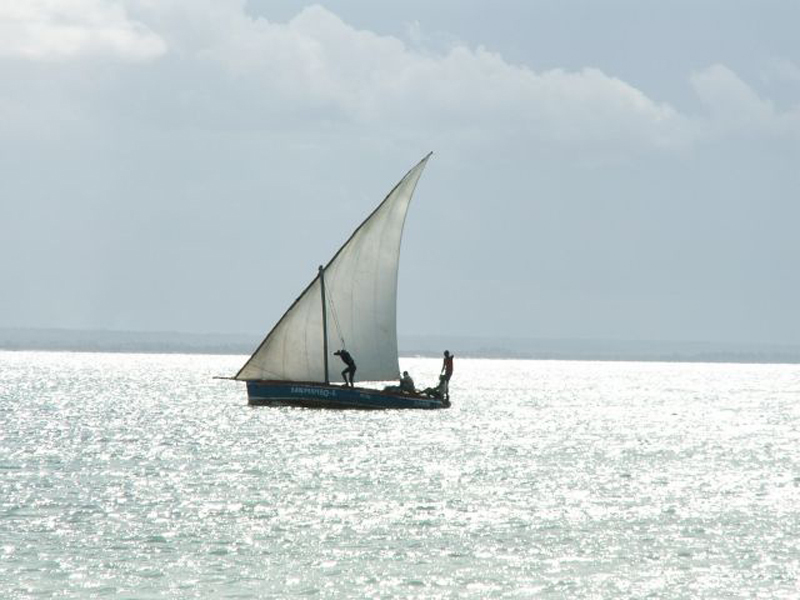 We can also help you organise day trips to Pemba to do whale watching (from July to September), snorkelling, or diving. Ideal for couples, the double rooms have a king size bed. The twin rooms are equipped with a double and single bed and are ideal for friends sharing, or a couple with a small child. Some of these rooms have a small mezzanine area with 2 additional single beds. Perfect for families, these bungalows have 2 double rooms, one with a king size bed and the other with a double and single bed. Each room can be rented separately, your privacy is preserved. A cosy next for Honeymooners, these gorgeous bungalows are built on a wooden platform, 2 meters high and just 50 meters from the beach. They are large and airy and everything is made from wool and bamboo, all carefully hand crafted by local craftmen. 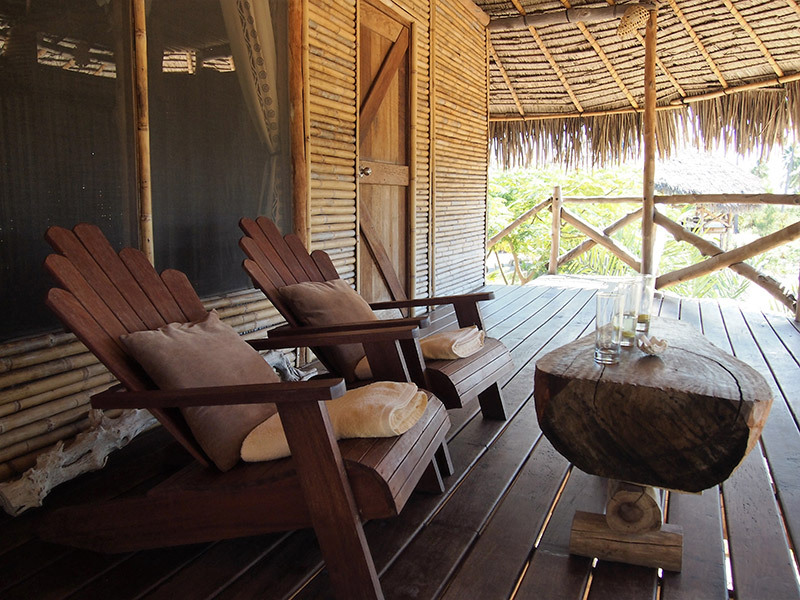 Enjoy the view of the beach from the sofa or from the outside deck on the hammock. For those driving, Ulala Lodge are 25 minutes from the Pemba city centre and 10 minutes away from the main tar road coming into town. 4×4 recommended in the rainy season. Take the Mecufi road. After 1 km, turn left at the “DISTRITO DE MECUFI” blue sign. At the two crossroads with white stones and a street lamp, turn right two times. Cross the riverbed. Cross the fence and turn left. 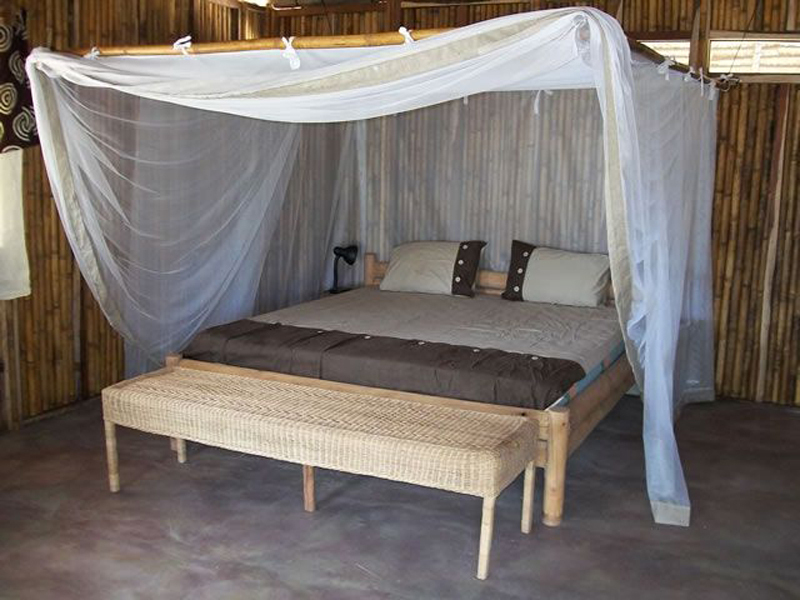 Ulala Lodge are 15 minutes from Pemba Airport. Airport transfers possible’.